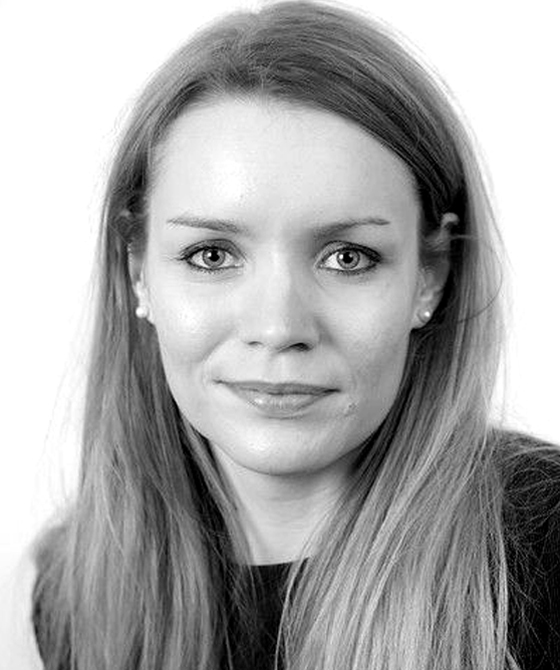 Kara has a growing specialism in family law and maintains a busy practice across a broad range of cases. Kara regularly accepts instructions to appear on behalf of both applicant and respondent parents in private children matters. She has gained experience in all areas of child arrangement disputes, including those involving allegations of domestic violence or with substantial Local Authority involvement, and is able to represent parents at all stages of proceedings. Kara also has a particular interest in applications concerning non-parent parties. She accepts instructions on behalf of grandparents, step-parents and Special Guardians and is able to advise and represent such parties from initial permission applications through to final hearings. Kara has additional experience in applications for prohibited steps and specific issue orders, ranging from matters concerning removal from the jurisdiction to school attendance. She has particular experience in applications concerning removal to non-Hague Convention countries. In addition to private children work, Kara has considerable experience in both bringing and defending Family Law Act applications. She is able to accept instructions on a direct access basis where appropriate. Kara has a keen interest in public children matters and accepts regular instructions on behalf of parents, guardians and local authorities at all stages of care proceedings. She also has experience acting for extended family members and others who seek party status. Her experience includes cases involving non-accidental injury, mental health issues and drug/alcohol addictions, including the representation of vulnerable clients and cases proceeding in the FDAC courts. Kara Cann is qualified to accept instructions directly from members of the public and professional clients under the Direct Public Access scheme.